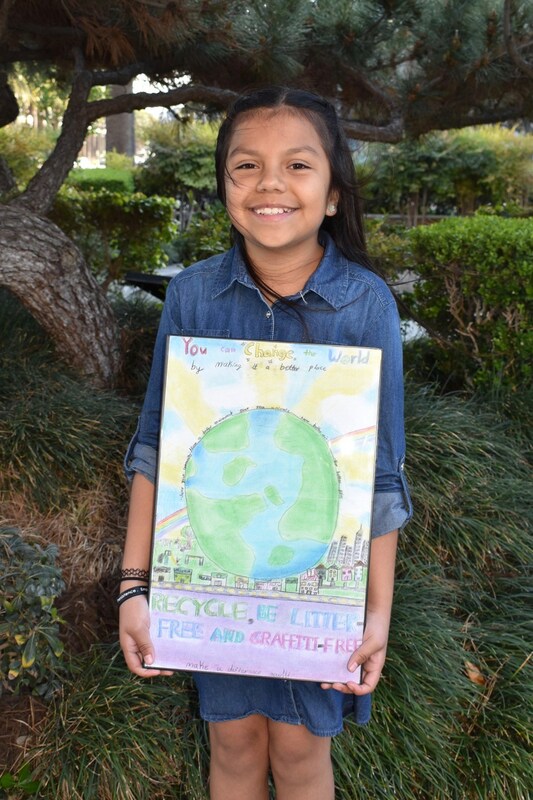 Three Magnolia School District Students received top honors at the Anaheim Beautiful Community Pride Poster Contest. 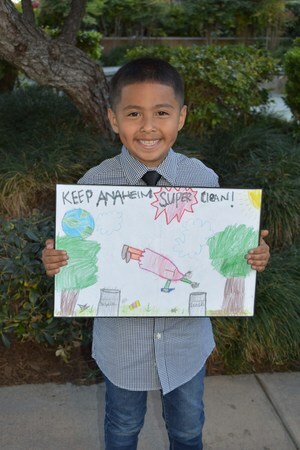 Elias Leon III, 1st Grade from Dr. Albert Schweitzer; Kassandra Prieto, 5th Grade from Dr. Peter Marshall and Arlette Florencio, 6th Grade from Esther L. Walter were recognized at the Anaheim City Council Meeting on Tuesday, May 15th and received a family four pack of Disneyland Resort Park Hopper tickets. The yearly contest encourages elementary school students in the city of Anaheim to use their creativity and show pride for their community by creating a poster focusing on one of the contest themes; litter-free, graffiti-free and recycling. 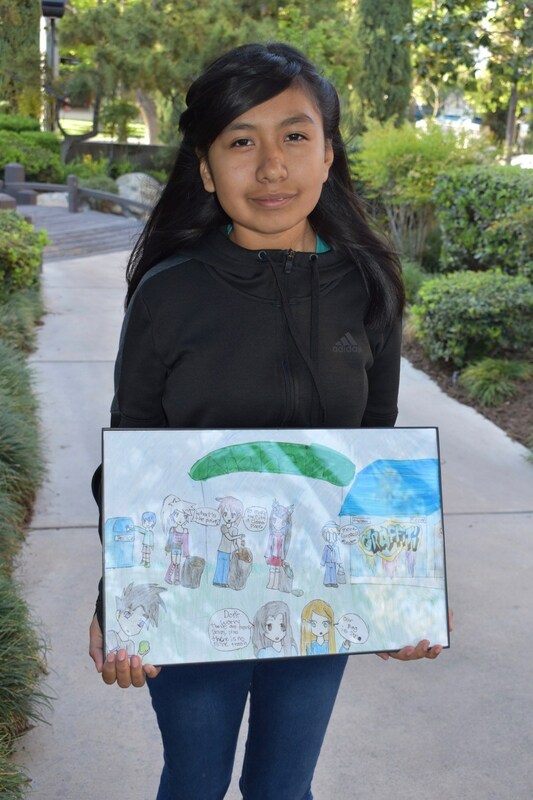 These students will also be recognized at a future Magnolia School District Board Meeting on Thursday, June 7th.